“Medal collectors have discovered the fairs. And the boom in coin collecting has crossed over into that,” says Andy Kaufman, who runs a semi-annual absentee auction of World’s Fair memorabilia. The treasure hunt for World’s Fair medals hasn’t always been a big deal. This isn’t the Olympics. 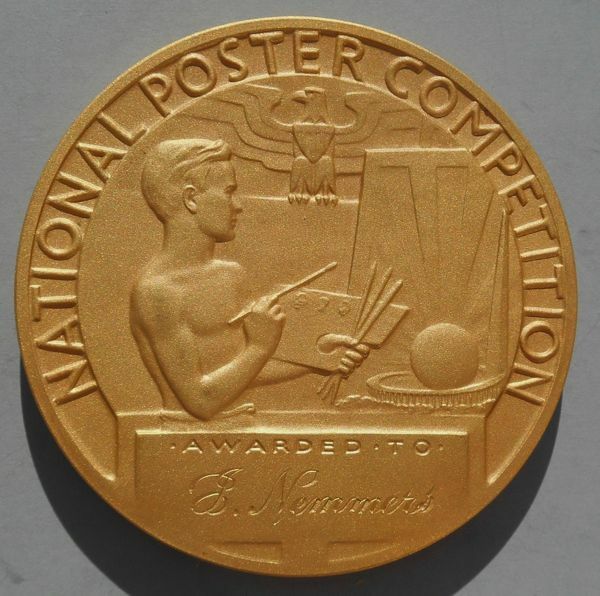 But as more people look for additional sources to build their medal collections, material from international expositions comes into play. 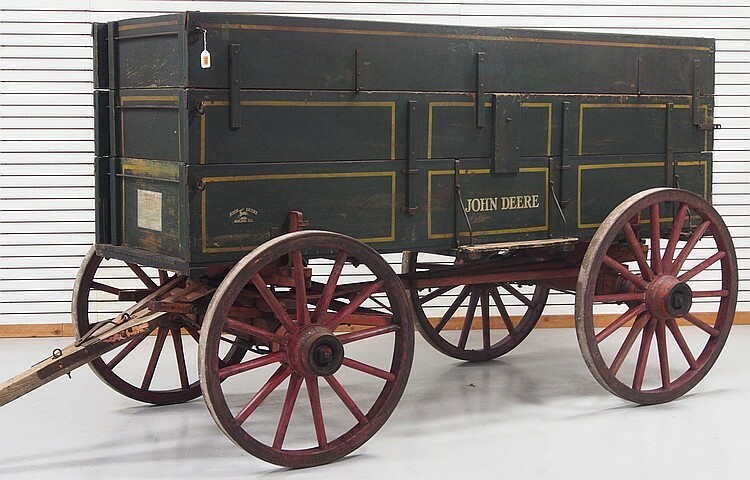 For more on Kaufman’s auctions, visit WorldsFairAuction.com. 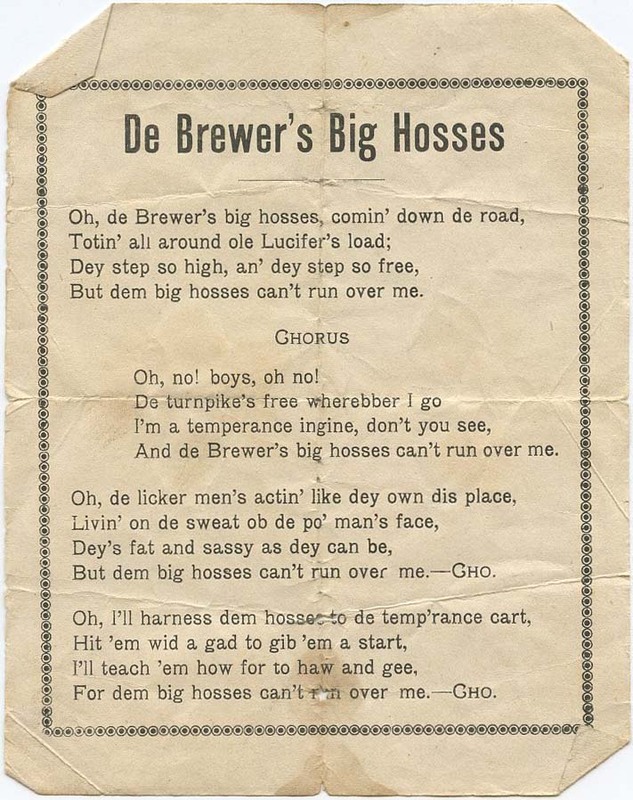 While researching a sheet of lyrics to De Brewer’s Big Hosses, a temperance song, the first hit from the search engine linked to the Library of Congress. The link led me to a recording of the song on the National Jukebox. That Internet resource makes historical sound recordings available to the public free of charge. The Jukebox includes material from the collections of the Library of Congress Packard Campus for Audio Visual Conservation and other contributing institutions and archives. The National Jukebox can be found at http://www.loc.gov/jukebox/. To hear De Brewer’s Big Hosses, which was recorded by Victor in 1913, click here. 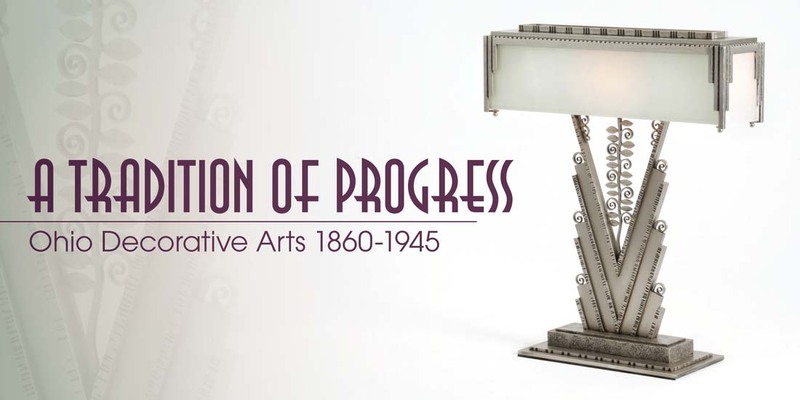 A Tradition of Progress: Ohio Decorative Arts 1860-1945 opened at the Decorative Arts Center of Ohio in Lancaster, Ohio, last weekend. The event runs through May 17. Sunday, March 22, 2 p.m.
For more information, visit www.decartsohio.org. 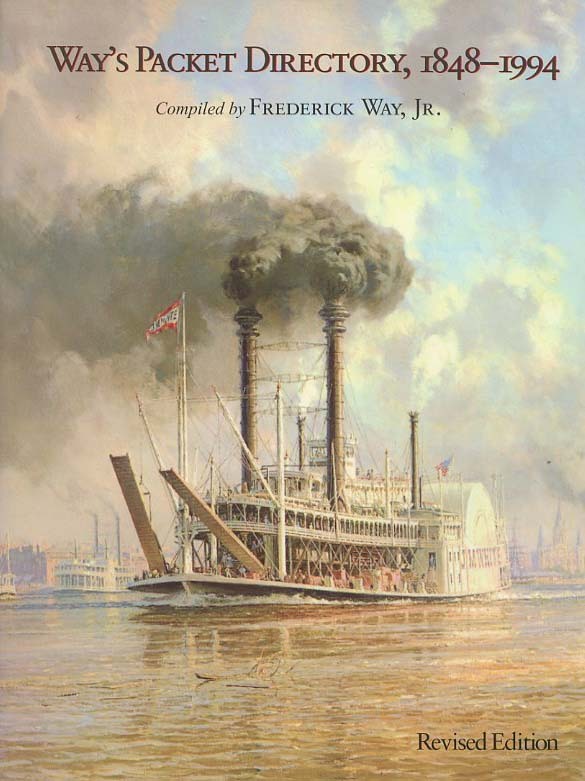 When recently researching a ferry that operated between Wellsburg, West Virginia, and Brilliant, Ohio, I turned to my favorite resource on paddlewheelers: Way’s Packet Directory, 1848-1994 by Frederick Way, Jr. Containing almost 6,000 entries, the directory includes a majority of combination passenger and freight steamers, but includes in a broader sense all types of passenger carriers propelled by steam that plied the waters of the Mississippi System. Each entry describes its steamboat by rig, class, engines, boilers, the shipyard where and when built, along with tidbits of historical interest on its use, demise, and/or conversion. 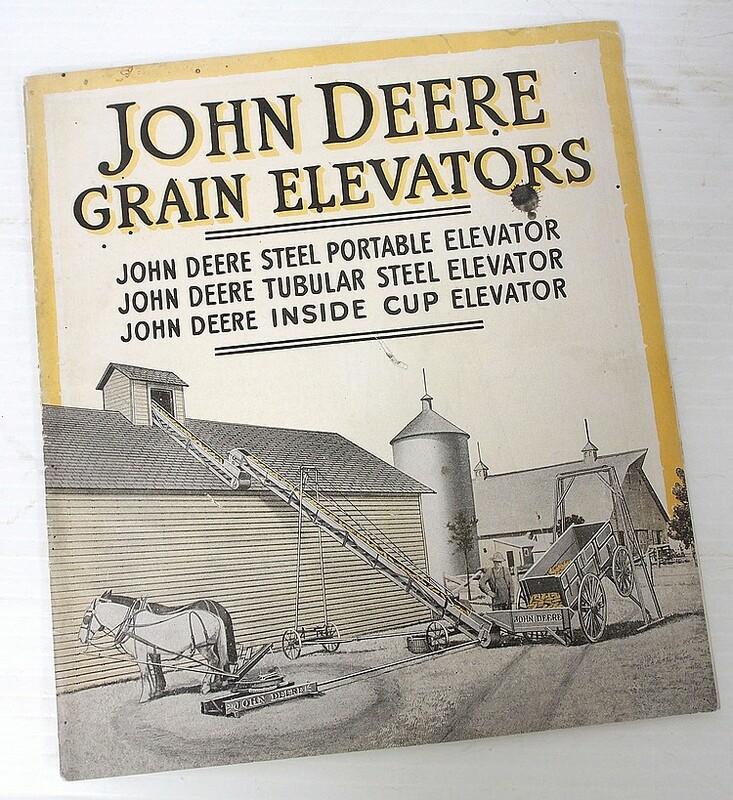 For anyone interested in paddlewheelers, this is a must-have resource. As for the ferry that had me reaching for my copy of Way’s Packet Directory, it was The New Era. The vessel was originally built as the side-wheeler Transit at Clarington, Ohio, in 1918. Converted to a stern-wheeler in 1922, it was renamed The New Era. 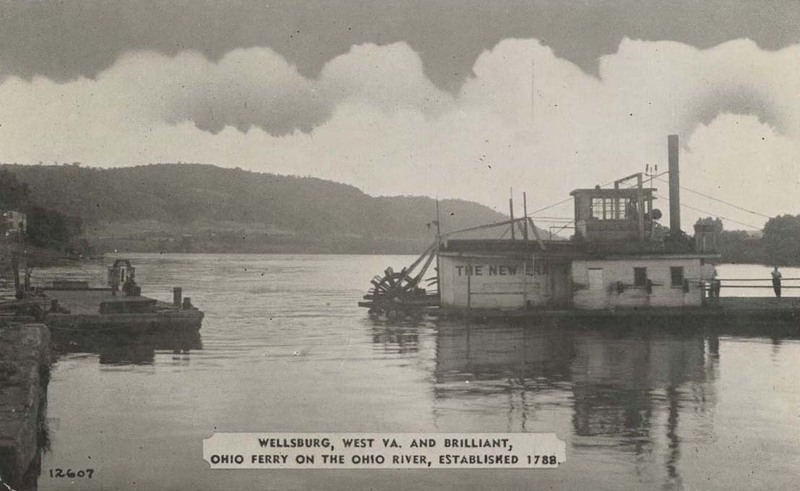 The owner was the Wellsburg-Brilliant Bridge & Ferry Company. 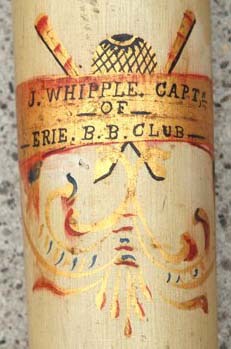 The boat was eventually sold to Lee Van Tilburg of Steubenville, Ohio. 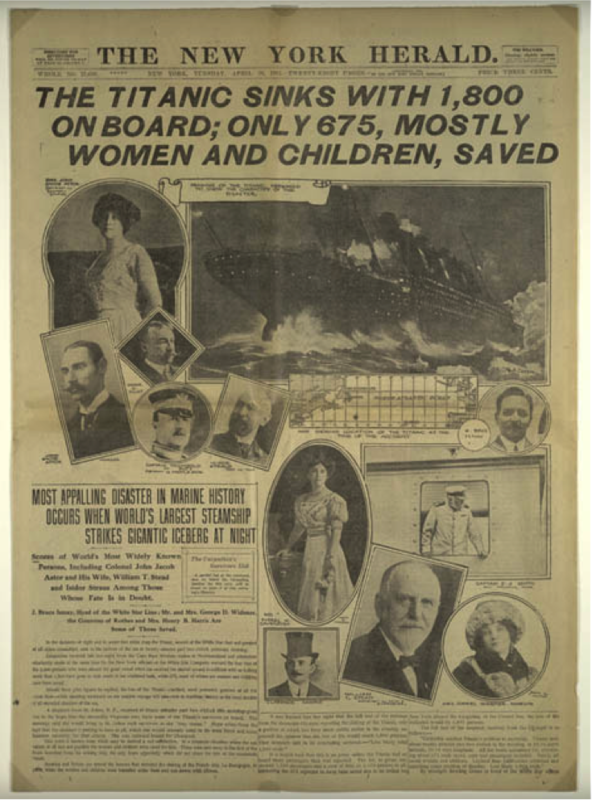 It sank at Brilliant on January 30, 1948. The image from a postcard showing The New Era.